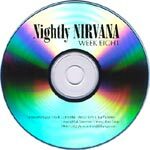 radio promos for the with the lights out box set. 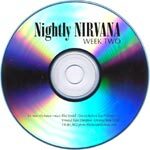 they contain daily installments, five per week. 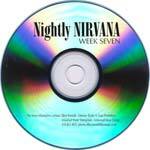 starting at end of november 2004, when the box was released, the series lasted for ten weeks, until the end of january 2005.
the cds contain 12 tracks, the first five are 'episodes', with interview and music, the remaining seven are the five interviews without music and the intro and outro hooks. 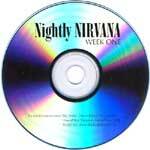 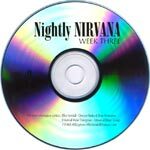 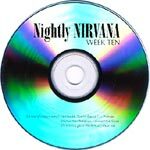 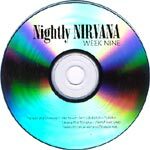 all the 'episodes' are supposedly listenable at the official site www.nirvanabox.com, but only the first five were made available.